If you are having corrupt archive files in your system and you are looking for a way to recover your data from them, then SysInfo Archive Recovery would be an ideal solution for you. It supports recovery of multiple types of compressed archive files, such as: ZIP, RAR, TAR, TAR.Gz and 7z files. It performs a quick scan of selected archive files, fixes the corruption errors and recovers maximum possible data from them. It is an easy-to-use tool. Compress PST files Outlook 2010 is a multi-feature program which gives you multiple way to shrink PST Files such as: Removing the attachments data files from Outlook inbox, take out the attachments from email files and save into another personal directories, or save and compact attachments into .zip formats. Thus users can try it with demo version program and get solution of your quarry like ?How to compact 2010 Outlook data files (.pst)?? Outlook PST Converter an amazing solution for everyone who is looking to Convert Outlook PST to MSG, PDF, EML, VCF format. Export Outlook PST to MSG format for better accessibility of database on other formats as it can carry emails from Outlook. Free of cost edition of PST Files to MSG Converter is worth to download prior to purchase complete version of tool. Get FREE demo of Outlook PST Converter to convert Outlook PST to MSG. 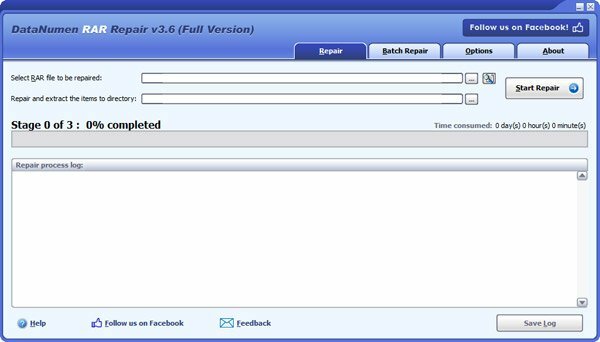 DataNumen RAR Repair(DRAR) (formerly Advanced RAR Repair) is a powerful tool to repair corrupt RAR and SFX archives. It scans the corrupt or damaged archives and recover your files in them as much as possible, so to minimize the loss in file corruption. 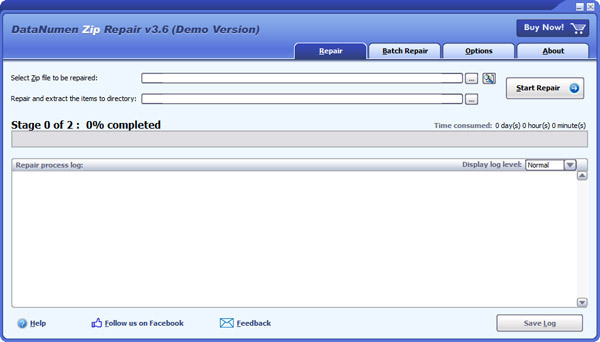 Currently DRAR supports to recover all versions of RAR and SFX archives. If you want to decrypt SQL views and de-encrypt encrypted SQL database then you can use SQL decryptor tool which is safe and quick SQL database decryption software that decrypt-encrypt SQL database. You can use trial version which allows you to get the preview of the decrypted SQL script files before go for full version. When instead of ZIP archive contents you see a message "Cannot open file: it does not appear to be a valid archive", it means that the archive is damaged and needs fixing. In such a case use DiskInternals ZIP Repair to scan the file and extract its content to a new archive. The freeware engine restores the integrity of your archive and moves its contents to a new one. Its wizard-like interface makes ZIP recovery no more than a snap! 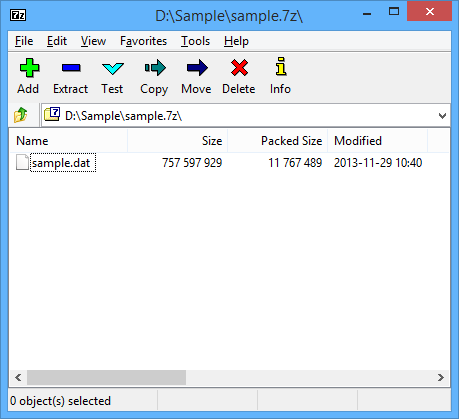 Easy 7-Zip is an easy-to-use version of 7-Zip, The freeware is built based on 7-Zip 16.04. Easy 7-Zip keeps all features of 7-Zip and adds a few useful features that makes the software more user-friendly. Features Added: Adds icons to context menu; Adds options to Extract dialog; Keeps same output folder history; Minimizes to system tray when clicking "Background" on progress dialog; Makes a new installation file; Other improvement.